The Strip Cutter or the Precision Sample Cutter is provided with an automatic clamping device which by means of clamping beam, holds the sheet material firmly prior to the cutting action. 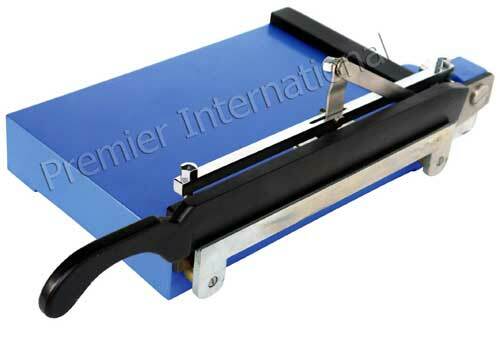 The Strip Cutter is made of superior quality raw materials. The Strip Cutter is available at the market-leading price.